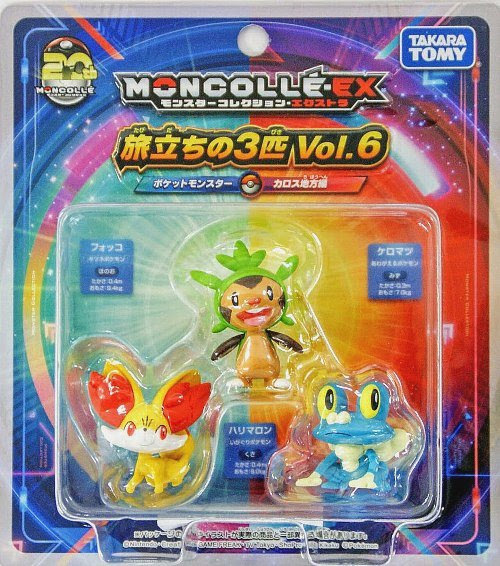 Pokemon figure Takara Tomy Monster Collection MONCOLLE MC series Fennekin フォッコ. 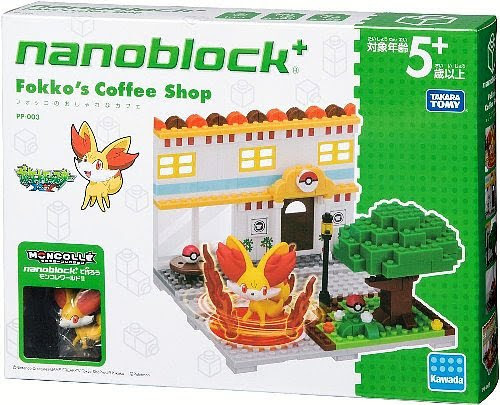 Same pose in Kawada Nanoblock+ Chespin set. 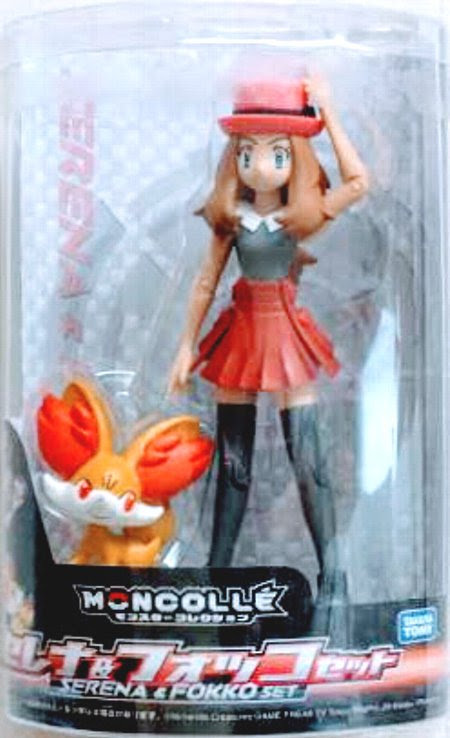 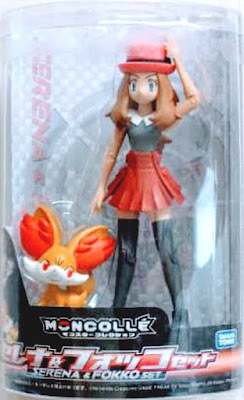 Same pose in MONCOLLE Serena & Fennekin figures set . 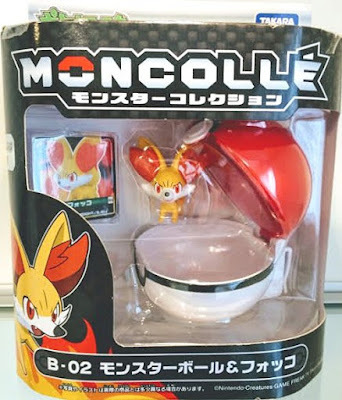 Battle pose in PokeBall set B series. 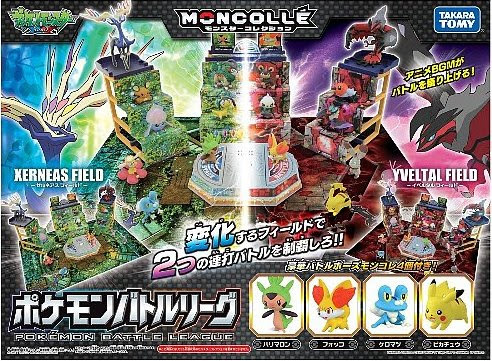 Battle pose in Pokemon Battle League play set. Matte paint in MONCOLLE EX Release 20th Anniversary Starter Set Vol. 5. 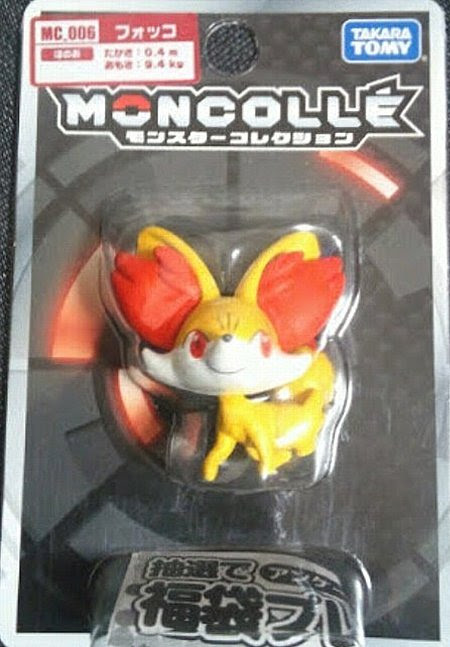 Fennekin in YJ Auction ?